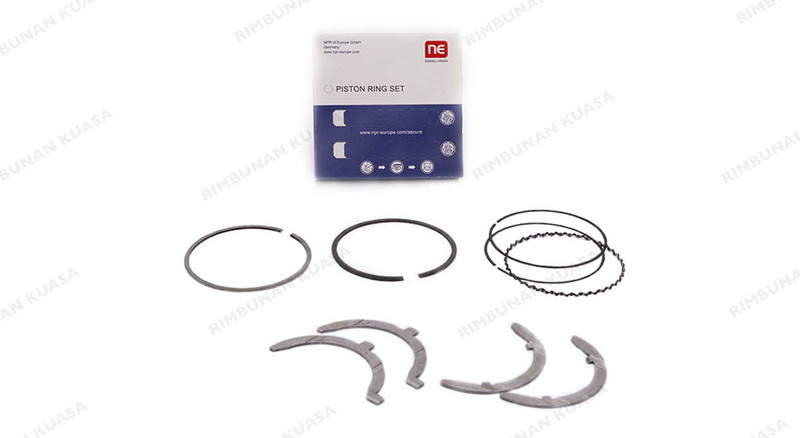 Global automotive corporation, NPR Europe, is widely known for its automotive aftermarket supplies, such as piston rings, ring sets, valve train parts, bearings, cylinder liners and many more. Clients around the world admire their innovativeness in developing technologically advanced products and their flexibility in fulfilling client needs. They are also renowned for their loyalty towards trading and business partners, which is why we are confident with having them on board with us.